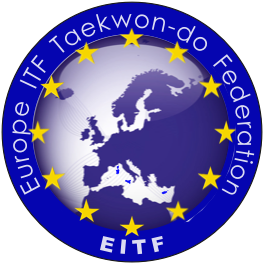 EITF Executive Board introduced the Equipment approval programme to four new EITF partners. Agreement is signed with Backfist brand from Czechia, Tend Dan brand from Greece, Boyko brand from Ukraine and Top Ring brand from Italy. 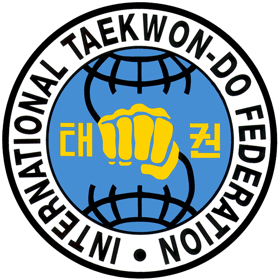 Equipment approval programe will cover three year period starting with EITF A-Class tournaments 2019 and EITF European Championships 2020 in Prague.